The Australian government has allocated $.7 million AUD to the Digital Transformation Agency for them to study blockchain technology deeper. The Australian government has followed the footsteps of other developed countries by setting the trend in the world of cryptocurrency. It was confirmed when the government announced that blockchain technology would receive some money from the 2018-2019 federal budget. 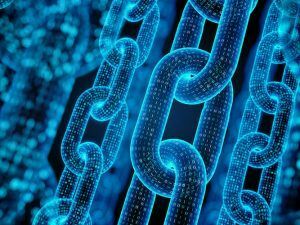 The Digital Transformation Agency is the body mandated by the Australian government to do research on blockchain technology to find out where the government would benefit from projects exploring it. The agency was formed back in 2015 when the Australian government needed a proper channel in venturing the digital world. 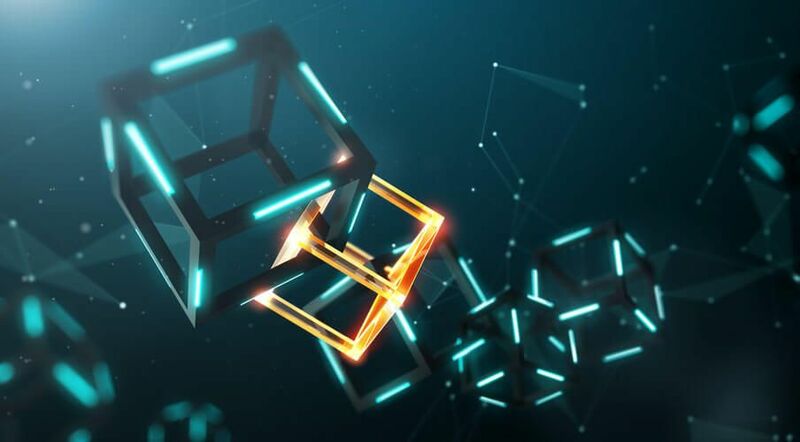 From the total amount of budget allocated to the agency of about $92.4 million (AUD), the research of blockchain technology is expected to receive a share of .75 percent. According to the 2018-2019 budget paper, a total of $.7 million is the token allocated to facilitate the research during this financial year. Blockchain technology is a broad area that has not yet been maximized by most countries around the world. Since the inception of Bitcoin, more projects in cryptocurrencies have sprung up and entered the market. Since 2017, Bitcoin started being treated just as another currency accepted in the Australian market. It was after the administration noticed the potentiality of Bitcoin and its effect on the country’s economy. Before that, Bitcoin traders were under the goods and service tax, which saw them regulated by the terms and condition stipulated. The government saw it well to scrap all the levies set on the traders, hence making Bitcoin affordable to all. There have been issues with the local banks and the exchange firms, but the government considered it beneficial to protect Bitcoin business. This saw banks starting to offer exchange services legally, eventually making the country improve in their cryptocurrency field. It did not take long before the Australian Criminal Intelligence Commission found out that the country is succumbing to cartels of organized criminals. Money laundering became the order of the day, all facilitated by Bitcoin and other cryptocurrencies. It was seen that the criminals cost a total of over $28 billion annually to the country’s economy. These revelations sparked a hot debate with the lawmakers on how to deal with the imminent and unforeseen catastrophe. Cybercriminals took advantage of the anonymity offered by using cryptocurrencies to transact in their illegal businesses. Through the dark web, huge volumes of personal data have ended up being sold to hackers using cryptocurrencies like Ethereum or Bitcoin. In 2017, the commission received a total of 1,289 Bitcoin related-scam reports from Australian people. Authorities are highlighting some of the vices facilitated by Bitcoin being in the market, such as drug sales, identity theft and money laundering. Another emerging problem promoted by cryptocurrencies is human trafficking. Mostly, criminals are opting to use Bitcoin as a mode of a transaction since anonymity is in a great way supported by the currency. It will be a problem that will have to be countered with a lasting solution before it grows out of hand. Blockchain has revolutionized the financial market in a significant way, integrating technology with other vital sections of the economy. A lot of investors, though not always having a clear understanding of the technology, are much interested in risking their money for hefty returns. Essentially, blockchain technology is an incorruptible digital ledger of transactions. Being a programmed record of financial transaction, it makes the technology free from the interference of any single entity, including governments, groups and even individuals. As such, blockchain, having a large database of transactions, ends up being like a large bank that is not centralized by any party. It ensures accountability by making sure that all parties in the technology verify each transaction for it to be complete. The mechanism of validation of a transaction is one that is connected to numerous registers. Since Bitcoin’s inception back in 2008, the currency’s blockchain technology has seen significant growth and acceptability worldwide. Other cryptocurrencies have ended up borrowing a similar concept in developing their technology, for example; Litecoin, Bitcoin Cash, Ethereum, and many more. The Australian government is committed to seeing the country’s economy not negatively affected by the shortcomings of the cryptocurrencies wave. Although financing the research of the blockchain technology, more responsibility is expected from them. In April, the Australian Transaction Reports and Analysis Center implemented laws to regulate cryptocurrency exchanges. The new law gives the agency powers to monitor all digital currency exchange in Australia. This will significantly assist the law enforcement authorities to have a better way of addressing and countering illegal activities facilitated by the digital currencies. The Australian Transaction Reports and Analysis Center has been given the go-ahead to collect information on the customers’ identities. This will include the monitoring of digital and cash transactions—especially suspicious ones—exceeding $10,000 to anybody. On that note, the Digital Transformation Agency is set to study more on the branches of blockchain technology. It will include a vigorous test on all the possible loopholes and challenging factors of blockchain technology. 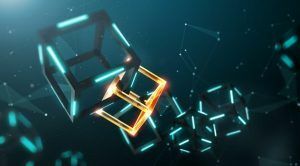 Last December, the Australian Securities Exchange announced that it would be changing its registry to blockchain technology this year. It is a bold move that will make it one of the biggest entities to switch its market capitalization of about 11.9 billion entirely. Bitcoin will continue being a super maze to the economy, bearing its level of unpredictability and market price changing now and then. It will be interesting to observe what the Digital Transformation Agency will come up with after their study in the current fiscal year. 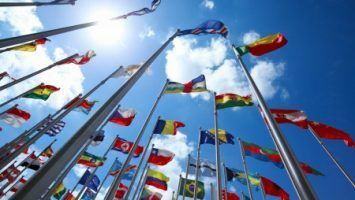 Over the last year, several countries have now started embracing the digital currency mode of transaction. The amount of organizations and businesses worldwide to accept cryptocurrency as a form of a transaction has significantly increased within a short span of time. 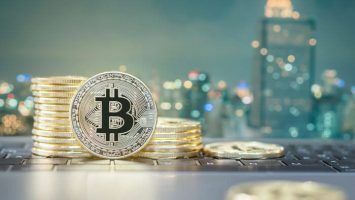 Even though there are negative factors associated with the digital currencies, many stakeholders and observers believe the positive effects caused to the market are surpassing them.